In this day and age, telling a brand story is what businesses need to do to boost their online presence and give them an edge that appeals to human emotions. 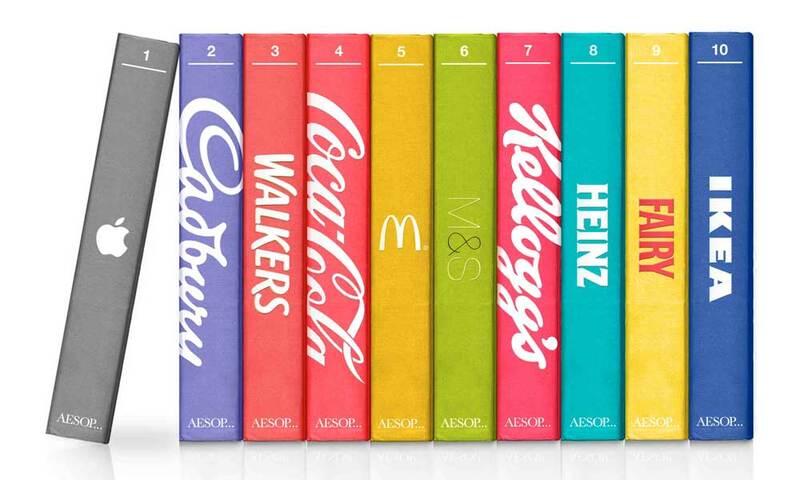 An increasing number of brands are writing brand stories, even huge brands such as Coca-Cola. A brand story builds an emotional connection with the audience, helping cement it in the minds of others. So what exactly is in a brand story and how can it help bring an authentic appeal? How can stories work to create a feeling of trust in customers? Let’s look at the answers to these questions. There are many reasons as to why stories create trust and are popular amongst companies and individuals. Scientific research has shown that humans respond to the message of stories in numerous ways and engage with stories in a meaningful manner, often stimulating lobes in the brain that deal with sensory information and motor skills. Reading a story helps us connect with it and pay attention to the subject matter – this can be important for brand marketing. The scientific term “neural coupling” is when a speaker and listener share stories that create brands to interact in dynamic ways. This brain activity is occurring within two different people at the same time, having an effect on the same brain areas during the storytelling process. The brain activity of the listener mirrors that of the speaker, allowing for greater understanding, comprehension, receptivity, and anticipation. The net effect of this is a feeling of trust. 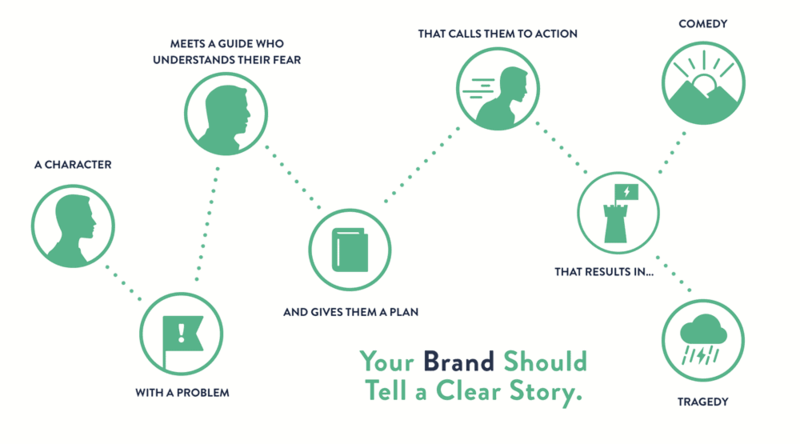 When a story is told, and a connection is made with the audience, the storytelling process generates trust in the brand. However, not every story is going to produce trust, in the way that not every book is going to be interesting to read. 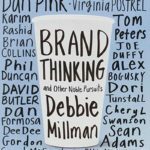 Your compelling brand story needs to contain the right features that will allow for the neural coupling process to take place, so how can this be done? Any good brand story needs to have a strong personality to make an appeal and be used for marketing. Brand stories are not marketing materials in the generic sense, nor are they a sales pitch – the story needs to be told with the branding and the writer shining through and providing something interesting to read. Boring stories will not do here, but a story with personality will work. You have done everything else, got a powerful name, created a brand, but now you need a story. 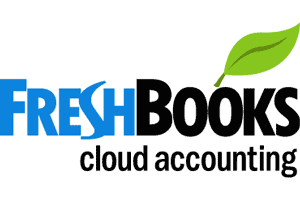 It should focus on the personalities that have created and made your business. How have these personalities come together to create a brand image and a thriving business solution to a particular problem that people had? Your brand story is not some Lord of the Rings style saga but rather a reflection of the personalities of particular individuals. Why is it important to focus on the personality in the first place? It is because people trust each other. You will need to provide some real people that the audience can grow to trust while they read your story. How can one remember your story? The simpler the story, the better it will engage with the audience. 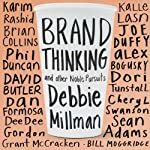 You must have many things that you can say about your brand, and you may be tempted to try and remind your audience of all the different things that it can do, but you have got to try and hold back a bit here. The ideal story should be simple enough to follow, without the nitty-gritty detail that people either won’t care about or won’t remember. Think about the most critical parts of your story and how you can make it straightforward. Think about three things: the problem, the solution, the success. We are not writing a novel here, just a simple story. The simpler, the better – momentum needs to be kept, and the message should be crystal clear. This is no place for colourful language and verbal diarrhoea. One needs to bring about a sense of clarity. 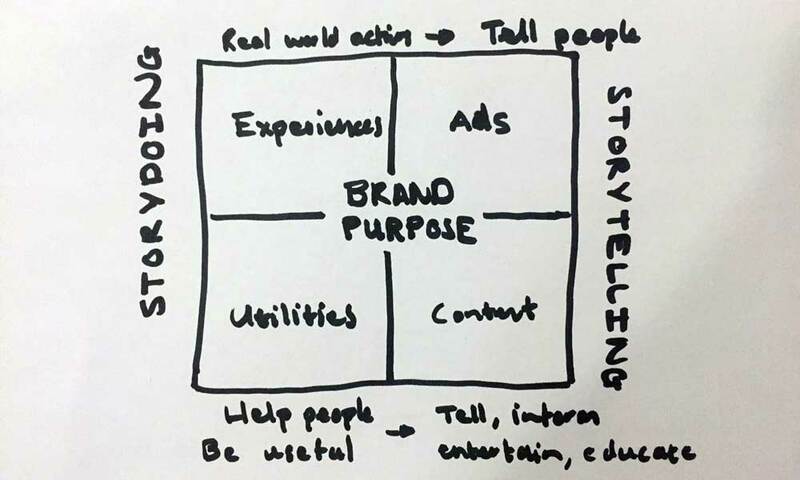 Every story needs a structure, and your brand storytelling is not an exception. The start: explain the problem at hand. How did you find the problem and how did this problem resonate with you? The middle: think of the solution to the problem and describe how you helped to solve it. 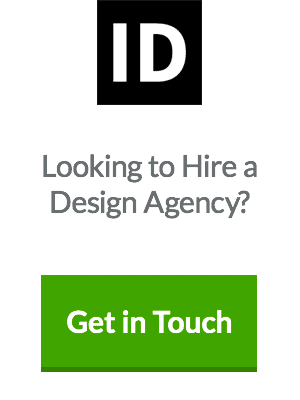 How did you decide to create a company to provide a solution? The end: describe your success and get excited about all the good you have done. Let your audience know and build a picture of this. 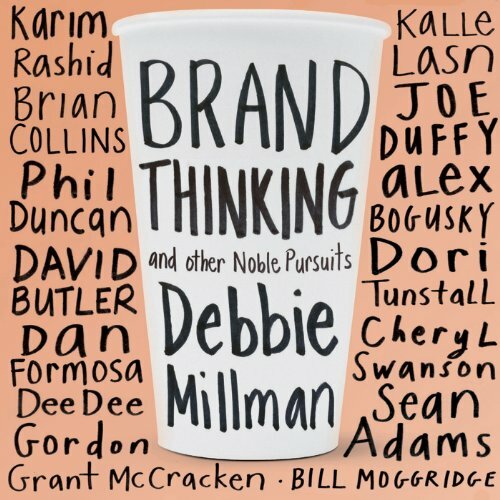 Brand Thinking and Other Noble Pursuits by Debbie Millman - Insights and provocations from world-renowned brand consultants, thought leaders, designers, and strategists. 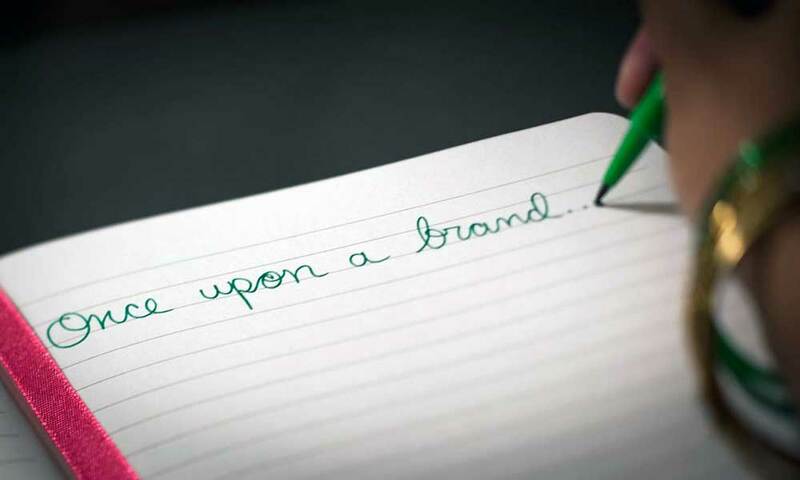 Make sure that you do not end your brand story abruptly – think about your brand identity, it needs to echo through the ages, and it needs to carry on till the dawn of time. Emphasise successfulness and continuity in your ending, enticing the reader with what may be yet to come. This simple structure is the best way to establish trust. Any complexity and ambiguity will not resonate with the audience – the story at hand should shape the reason for the brand’s existence. Why exactly is your story relevant to the audience and why is your brand important? If you answer in a banal business-like style, for example, “it was important for us to develop a strong brand so that we could make a lot of money”, then you will not build any trust with your audience. Of course, you want to make money, but why should the audience care about this? Your story should tell about how your brand helps to improve other people’s lives. This will ultimately build up trust in your company and will make your audience carry on reading. This shows why the company exists and is attractive to the audience, all building trust. Show that you are improving lives and this will work in your brand’s favour. Why should one buy from you? Because you can help people out. A story is not very useful if it does not connect with your customers. 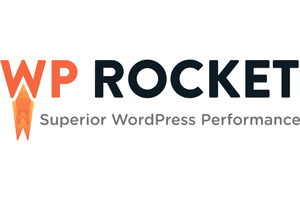 This is not a place to brag about your company or blog and talk about it extensively; this is a place to connect with your customers in the context of your company. Tell your story in a way that it shows your audience that your brand relates to them. The audience should feel validated and understood for trust to be reciprocated. If for example, you are working to write a story for your sports clothing brand, help it connect with adventurous and like-minded people. Make the story give off an aura that the idea behind the brand was to inspire a sense of adventure in the outdoors and to carry on exploring no matter what, living life to the full. Over time you will see that you will be getting many more customers because they felt a connection with your brand story. If you can create this connection, you will build trust and your brand will come out on top. When customers are reading the story, they should be buying it every time, not just your product. 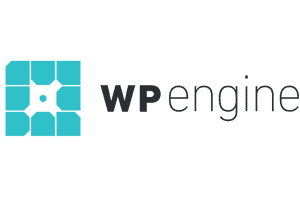 The idea here is that a customer needs to be participating in the story themselves while also participating in monetary terms – the customer will engage with the story if they purchase from the company within it. One of the best things you can have is for others to be telling your story and for your account to be shared, this way you will not have to do anything, so how can you do this? The best thing is to be highly active on social media and to reach out to other like-minded people out there. Share your story through all the usual channels and on other people’s websites and blogs if you can. Pass it around, share, retweet – whatever it takes to put it in front of many people. If your story is perfect and engaging, you will be able to get others to tell it too as long as it is spread and out there initially. Encourage your customers to share the story on their social media and to tell it if they can. Customer testimonials bring about some of the highest levels of trust in your brand. Think of ways you can reward your customers for sharing it. 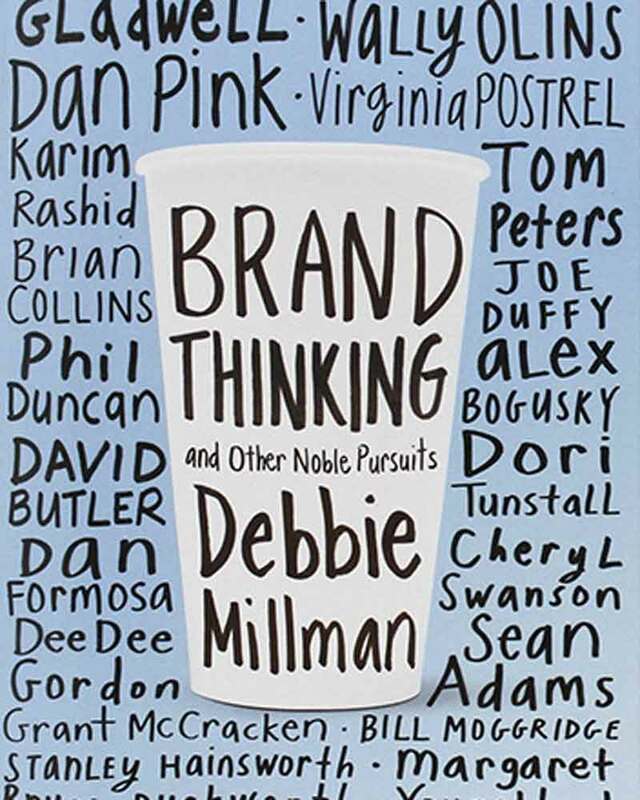 Brand stories and stories, in general, are compelling pieces of writing. Make your story as engaging and emotional as you can, helping to cement your connection with the audience in a subtle way that appeals to as many people as possible. Keep your story alive and give your audience the best experience, building up a foundation of trust that will ultimately help better your brand and increase its presence in the market. Author Bio: Christina Battons is a web content expert from LA. Creative writer, she can connect various thoughts into a single theme. Christina loves to stay up to date on the latest content marketing trends, and her works have been published on www.custom-writings.net. Connect with Christina on Twitter.